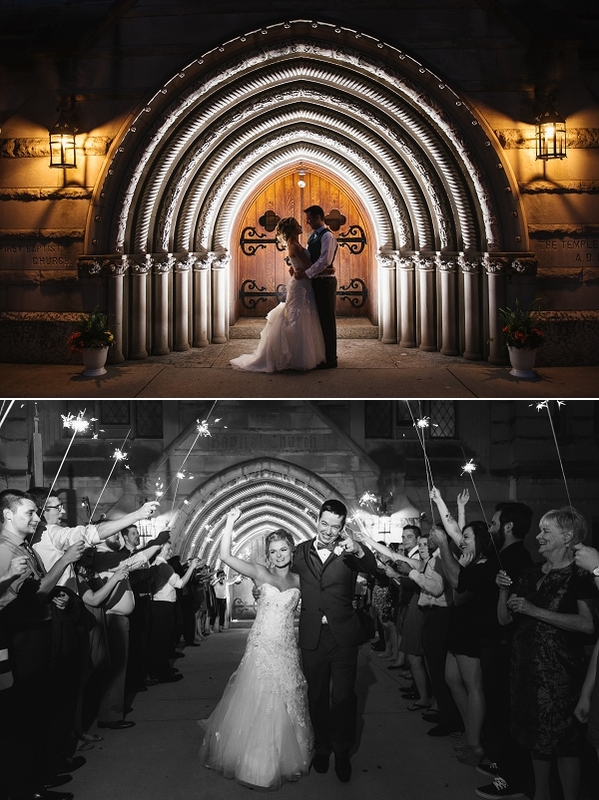 I have shot at the Bluestone a lot over the years for various events and helping out other photographers on their shoots. For lack of a better, less corny expression, when it came to shooting my own wedding here, I was always the bridesmaid and never the bride. I was super excited when Brianna and Jake told me this is where their wedding was going to take place. 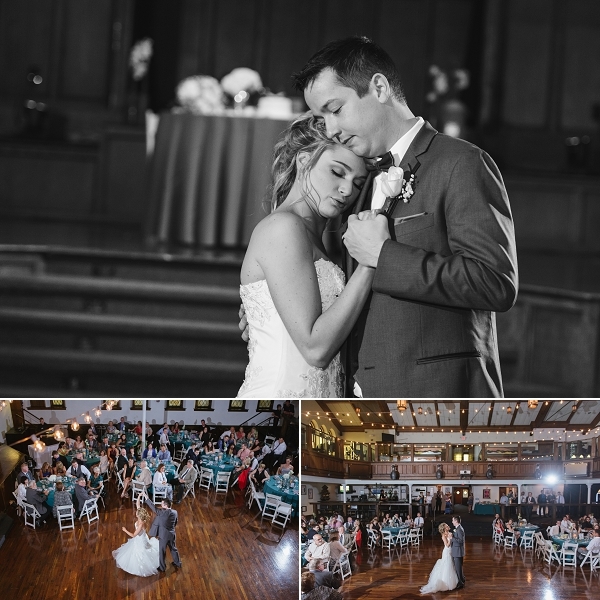 I couldn’t wait to put my own creative spin on how this venue could be captured. And above all else, Brianna and Jake are two of the sweetest, most down-to-earth people you could ever dream to work with, so I lucked out in every way! 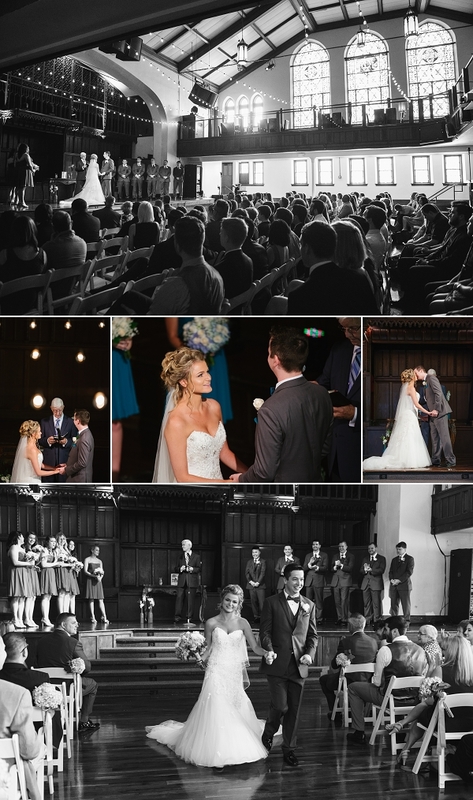 The Bluestone is an old church-turned-event venue. It has character oozing out of every corner (in a good way). 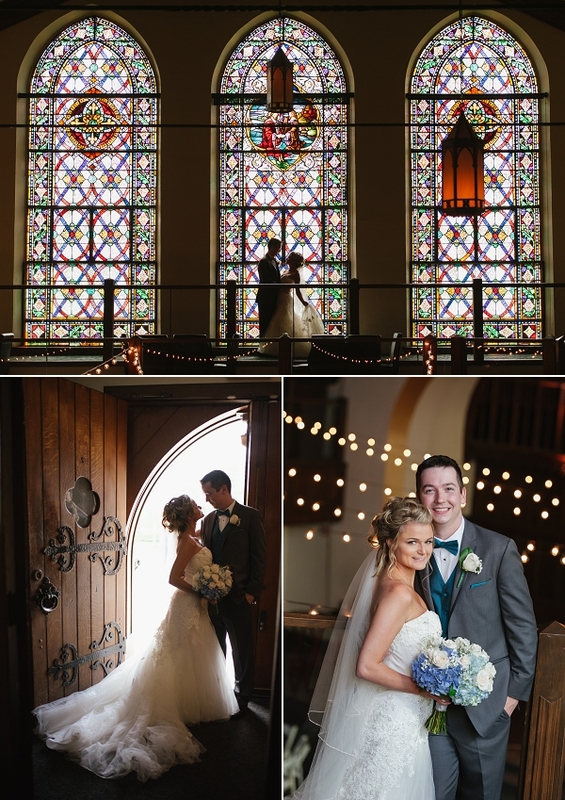 In the main event room, the light trickles through stained glass windows and warms the whole environment. The venue adorned the main space with a canopy of bistro lights. In my opinion, this ups the enchanting factor ten-fold. 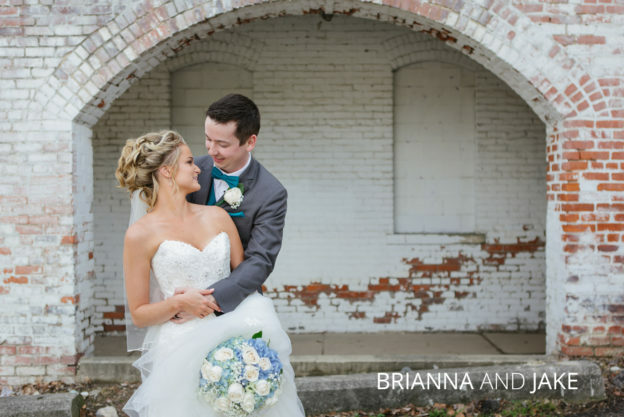 After Brianna and Jake said their I-do’s, we all went out into the immediate neighborhood to take advantage of some shabby-chic urban backdrops. I still can’t get over how perfect these locations ended up being for unique downtown portraits. 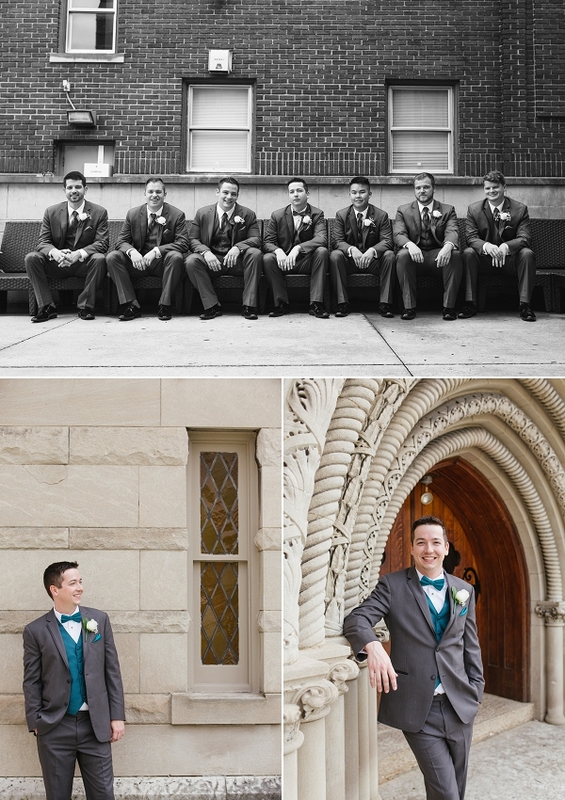 Back inside the venue, we utilized some of the buildings’ stunning details for a few more photos. Then it was time for the real party to begin- and Oh my God, what a party it was. The year’s not over, but this wedding is in the lead for the best throw-down wedding dance party I’ve seen so far in 2017. And that’s not an easy title to win, either. The whole celebration ended on a crazy high note when the couple ran though a spectacular line of sparklers.